Our reputation for delivering quality services and results is the benchmark of our company and delivery. 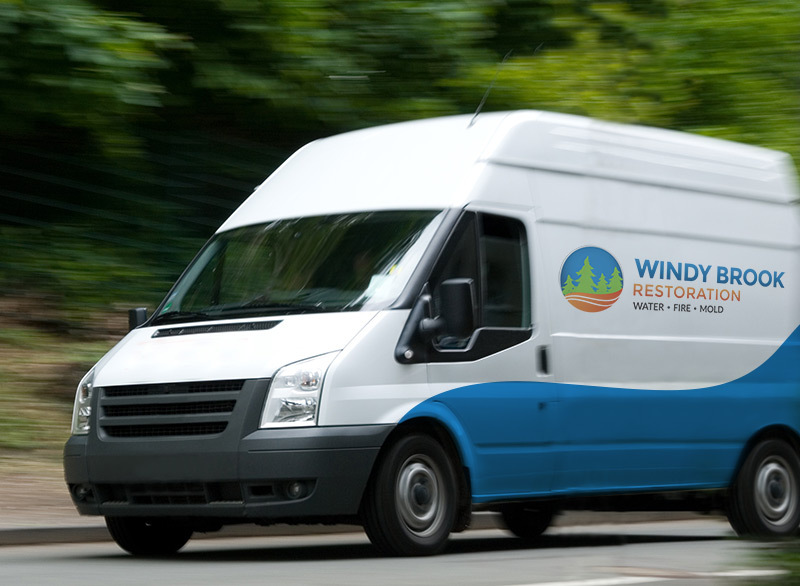 Providing full water damage cleanup and restoration in Lansing MI for any type of property – both residential and commercial – we are able to deliver quickly and professionally and get the job done right the first time. Quality: We strive to provide the very best quality. We are our own worst critics. Integrity: We work with our customers, employees and subcontractors in a professional, fair and honest manner at all times. Value: We will provide you with the best possible value for each and every project we complete. Dealing with water damage becomes frustrating for most. Water damage can occur from storms including hurricanes, floods, tornadoes and more. Sometimes it’s not an outside force that causes the flooding but instead home issues such as leaky or frozen pipes, broken pipes, sink overflow, toilet overflow, refrigerator, washing machine, water heater malfunction, dishwasher malfunction. This is why professionals offer water restoration. 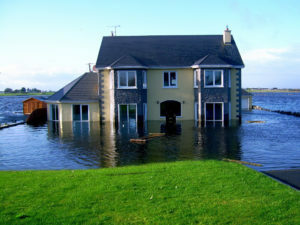 Insurance policies are vital when dealing with flooding because it covers the homeowner and their personal items. 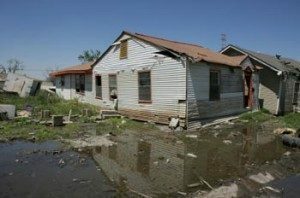 Some states do not acknowledge flood insurance. Some states that get a lot of rain from a hurricane that is common to flooding. Most places offer 24/7 emergency services so that they can attend to the water removal quickly. Water can be coming from a bad water heater or rainstorm. Either way, it has to be taken care of when it finally crests.